The holidays are right around the corner. 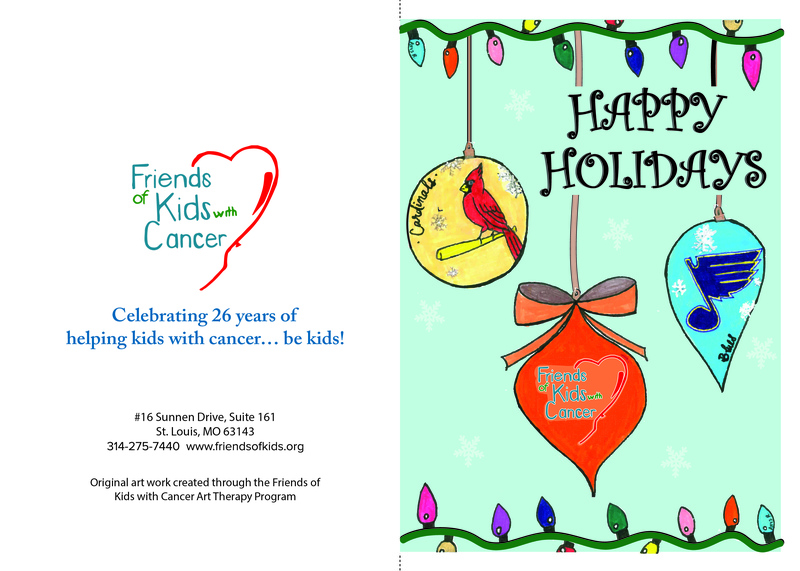 Purchase your 2018 Friends of Kids with Cancer Holiday Cards Today! 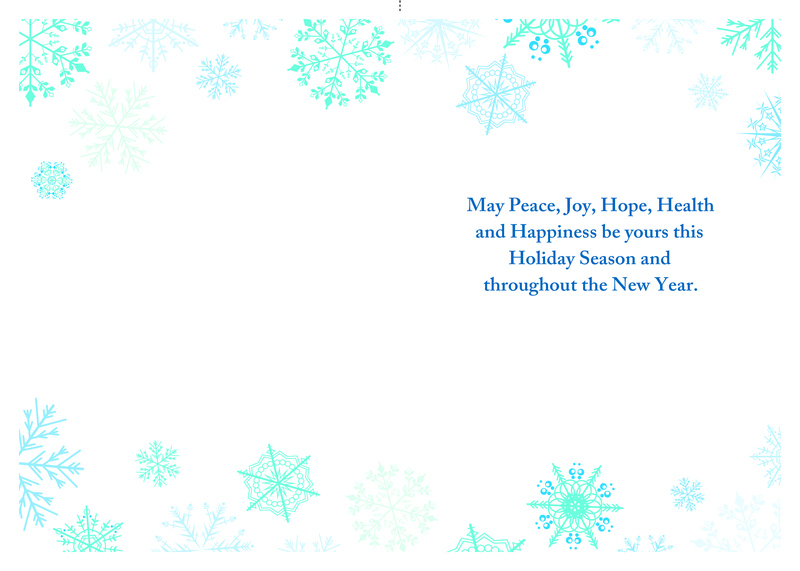 These special cards are made with endless love and designed by our kids with cancer during a dedicated Art Therapy session.